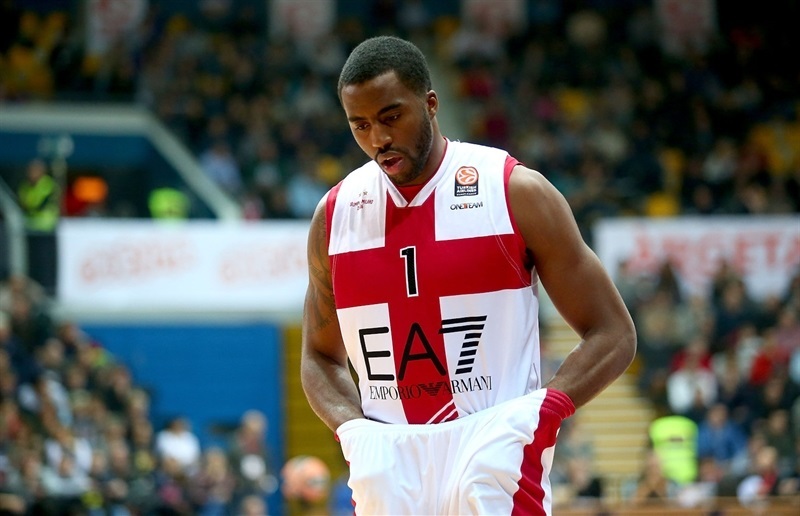 Cedevita Zagreb made history on Friday by advancing to the Top 16 for the first time despite losing 82-85 to EA7 Emporio Armani Milan. 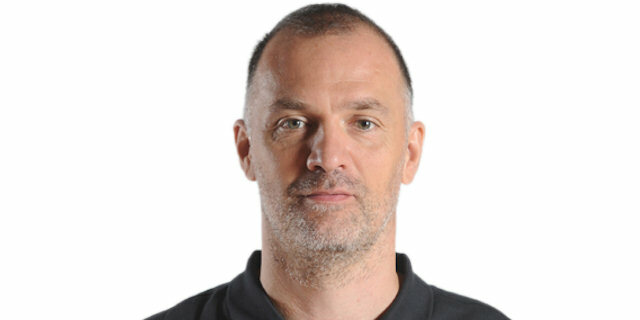 The result put Cedevita’s record at 4-5 and Milan’s at 3-6, but because Cedevita had won by 9 when the teams played in Round 4 in Italy, the home team claimed the tiebreaker that ensured it would finish among the top four teams in Group B. Miro Bilan scored 23 points and dished 6 assists to pace Cedevita, while Marko Arapovic played a big role in the third quarter and finished with 16 points and 7 rebounds. Jacob Pullen added 11 points and 7 assists for the hosts. 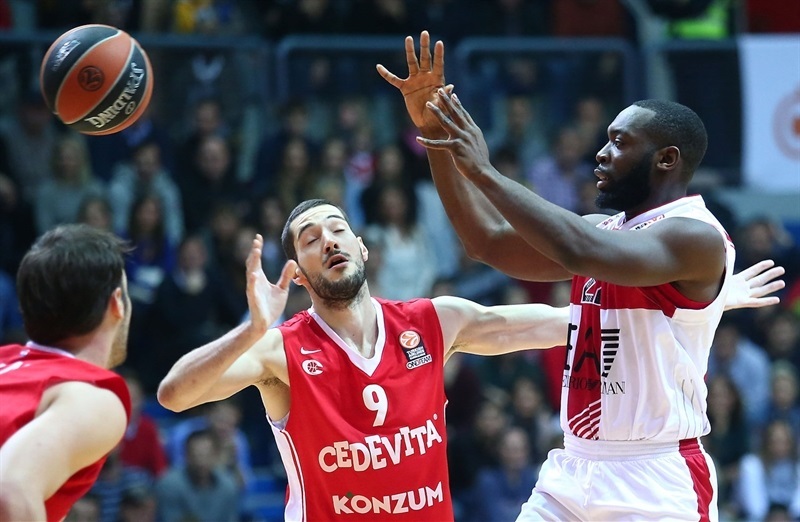 Robbie Hummel led Milan with 21 points and 8 rebounds, Jamel McLean added 15 points, Kruno Simon tallied 13 points and 7 assists and Milan Macvan scored 10. Milan led by as many as 16 in the second quarter and was up 31-45 at halftime. The teenage Arapovic kept Cedevita in it in the third quarter and Bilan in the fourth before Fran Pilepic’s late threes gave the tiebreaker to Cedevita. The offenses flowed early with Bilan assisting Karlo Zganec to get the hosts going and Andrea Cinciarini driving for a Milan layup. 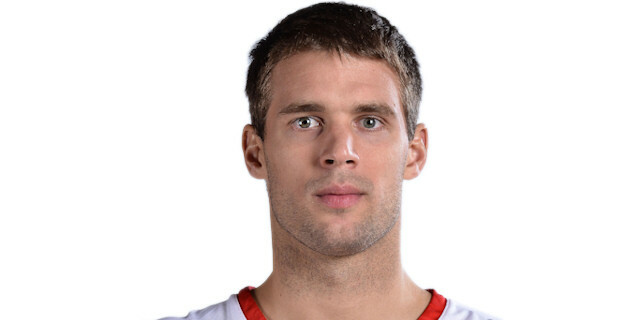 Nemanja Gordic found Zganec for a layup and Bilan buried a baseline jumper to make it 6-2. Kruno Simon buried a three from the right wing and McLean hit a long jumper to give the visitors their first lead. Cinciarini created space for McLean to detonate a two-handed slam – and the bonus free throw that came with it – for a 6-10 lead after five minutes. McLean made it a 0-10 run with his next basket. James White’s put-back ended a nearly four-minute long drought, however McLean responded with a three-point play to give him 10 points already. 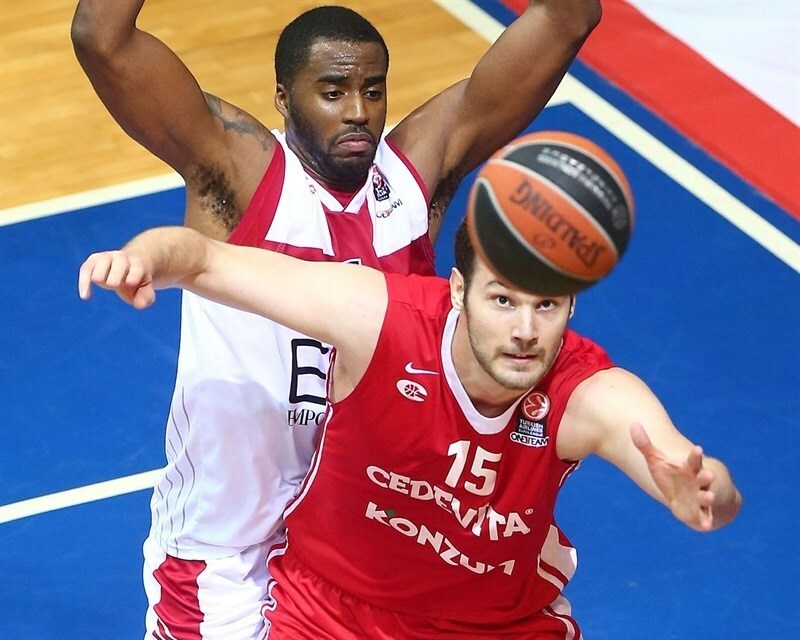 Crisp Cedevita passing resulted in a Bilan slam, but Stanko Barac dunked on the next play. After a pair of White free throws, Simon answered with a three-point play for a 12-20 Milan advantage. Henry Walker hit free throws and White found Luka Zoric for a slam, but McLean scored in the paint again. An Oliver Lafayette steal led to a Hummel triple and a 9-point lead, but Pullen free throws made it 18-25 after 10 minutes. Lafayette sank a floater and Hummel drew an offensive foul from Pullen at the other end. Pullen and Hummel traded threes. Pullen’s layup in transition closed the deficit to 23-30. Hummel countered with free throws and Jenkins went hard to the rim for a layup and a double-digit lead. 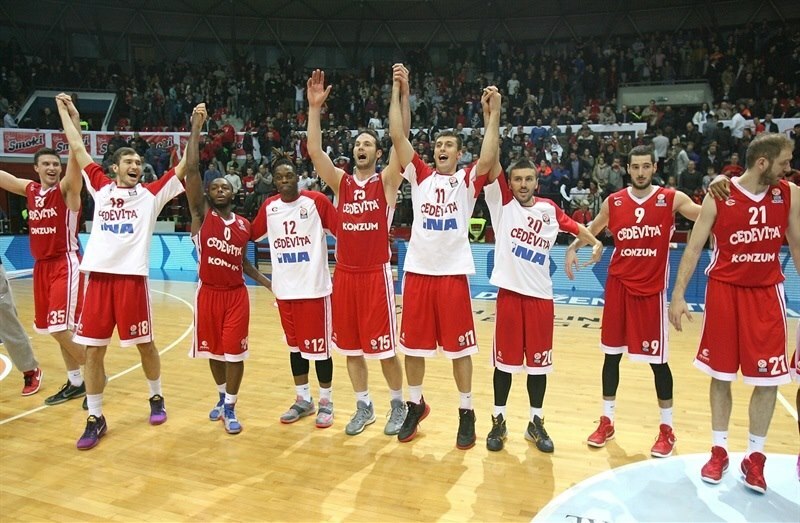 Bilan scored and – after Simon’s third foul – Luka Babic added a free throw. Cinciarini drove for a nifty three-point play and Macvan took a great pass from McLean for a basket and foul and a 26-40 cushion. 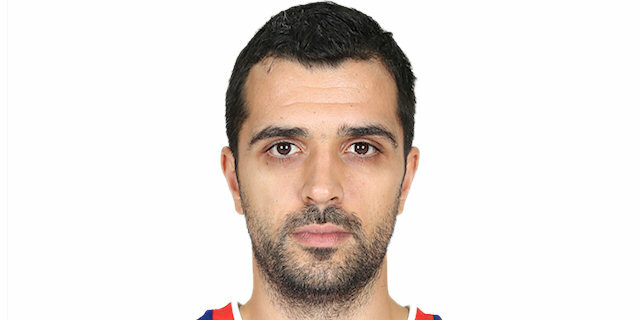 Babic connected from downtown for the hosts, but soon took a seat with 3 fouls. Macvan added points from the line and then a three-pointer that gave the visitors a 16-point advantage. Bilan’s free throws made it 31-45 at the break. White found Marko Arapovic for a slam on a broken play and then Arapovic sent a great pass to Bilan for a three-point play to trim the deficit to 9, but Milan countered with a Jenkins triple and a Bruno Cerella layup. Arapovic connected on a three and White scored in the lane. Arapovic helped on a steal and then dunked to make it 43-50. Bilan capped a 9-0 run that brought the crowd to life. Threes by Hummel and Jenkins restored a double-digit Milan advantage. But White hit a jumper and Babic ended a break with a triple to bring the hosts within 51-56. After a Milan timeout, Simon hit a deep three-pointer. Then Hummel scored inside and Barac hit a jumper. Cedevita did not fold as Arapovic hit from downown, but he then fouled Hummel shooting a three and the Milan forward made the 3 shots. He made up for that with a three to make it 57-66. Fran Pilepic missed twice from behind the arc, but Pullen drove through the paint for a basket and foul. McLean countered with a three-point play for his first points since the first quarter to restore a 10-point Milan advantage. Lafayette banked a shot, but soon McLean committed his fourth foul. Bilan scored inside, but Simon drained a triple. Arapovic dunked, however Hummel hit a jumper. Bilan’s tip in was bettered by Hummel from downtown to make it 66-79. 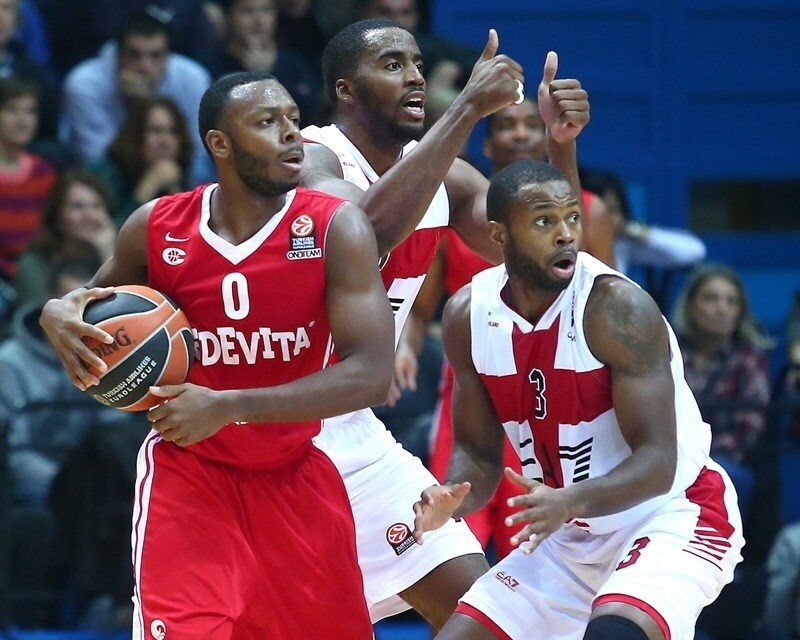 Bilan remained Cedevita’s go-to guy with another basket and then 2 free throws. Macvan and Pullen traded scores as the game clearly became about the tiebreaker. 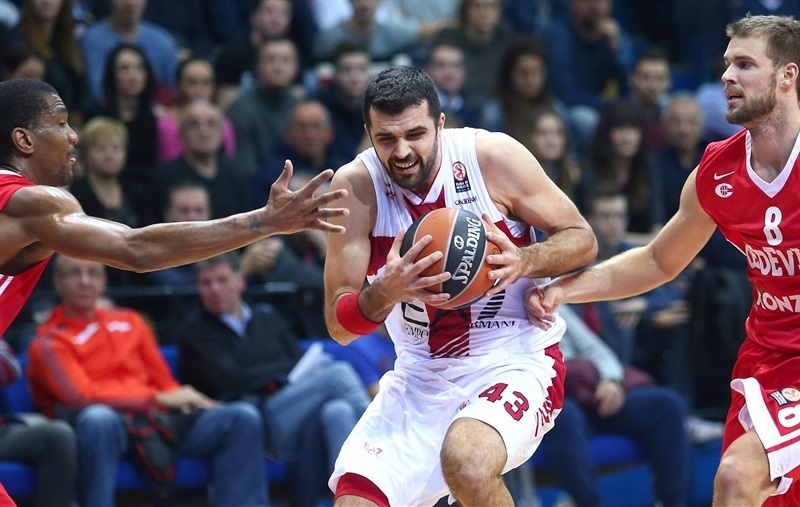 Babic’s steal led to a Pilepic triple that drew Cedevita within 75-81. Simon split free throws and Pullen missed twice from the line. Jenkins’s jumper was waived off after replays showed it came after the 24-second clock expired. Pilepic hit a three from the corner and after if that didn’t clinch a Top 16 berth, his free throws to make it 80-82 with 16 seconds left surely did. 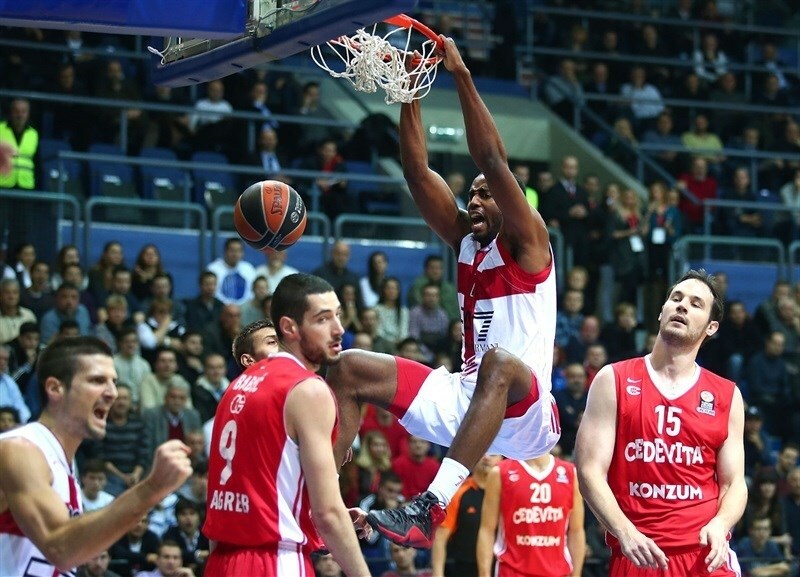 Lafayette nailed a three, but Bilan’s slam set off the Cedevita celebrations. "This is the best loss of my life. I have lost many times, but this is the best one. I congratulate these guys; they are heroes. It wasn’t easy. This is the first time in our history that we are in the top 16. In the first half we didn’t play good because we were scared. In the second half we started to play good. We had a great opponent on the other side, but in the end we scored some important shots and we won the game. Arapovic is 19 years old. One kid who is 19 years old to compete on the level in the Euroleague in a game that is so important; in the second half he scored 14 or 16 points! " "This win means nothing to us. We are playing much better now compared to the start of the season, but we didn’t play well enough in the second half today. In the first half we controlled the tempo, but in the second we played without energy and we were not focused and the result of that was easy baskets for Cedevita. 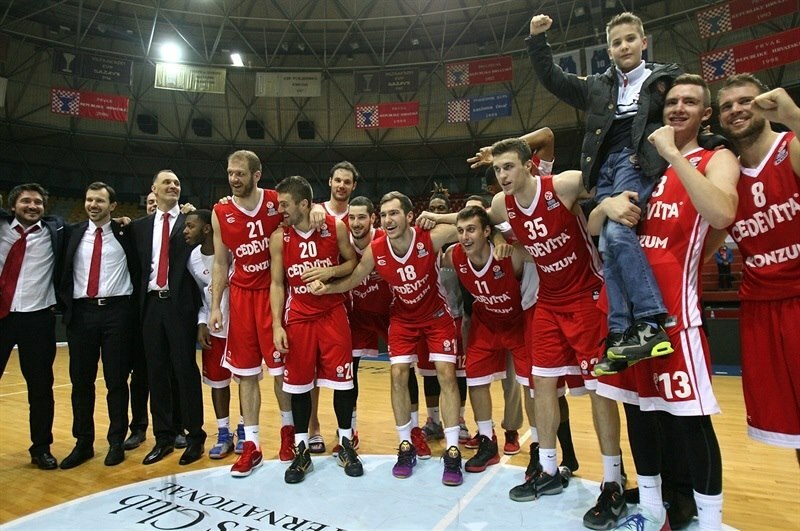 I would like to congratulate Cedevita. They deserved to qualify to Top 16 and I wish them all the best in the future." "We played two completely different halves. We knew how important this game is to us and we were under a lot of pressure in the first half. That was probably the worst first half we have played in this season and we knew we cannot be so bad in the second one. We started to play much better on defense and this is the sweetest defeat in my career." "We missed on our opportunity. We had a big lead right until the end of the game. I am not happy with my game today. 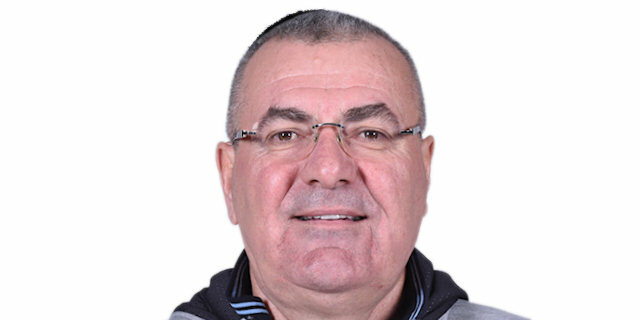 I missed many open shots and I would like to congratulate to Cedevita. They deserve to play in the Top 16."